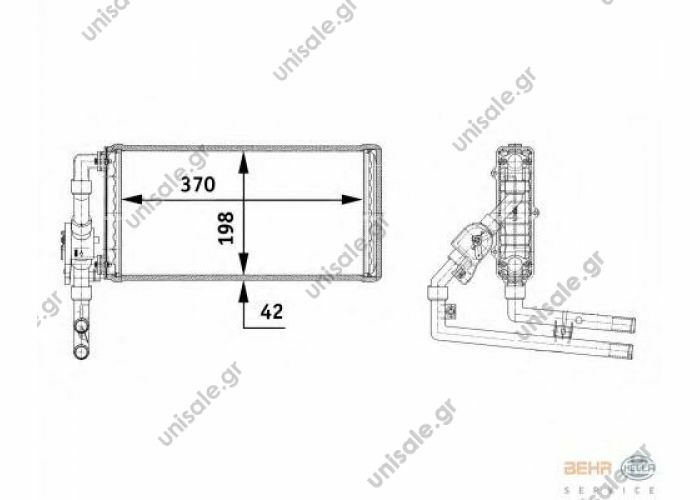 ΚΑΛΟΡΙΦΕΡ 24V AURORA 24v - KKH Heater 3.2kW Part No: 151-802-0003 Width: 260 mm Height:127 mm Length: 225 mm This cab heater can be mounted in multiple positions and is perfect to heat any small area or compartment. 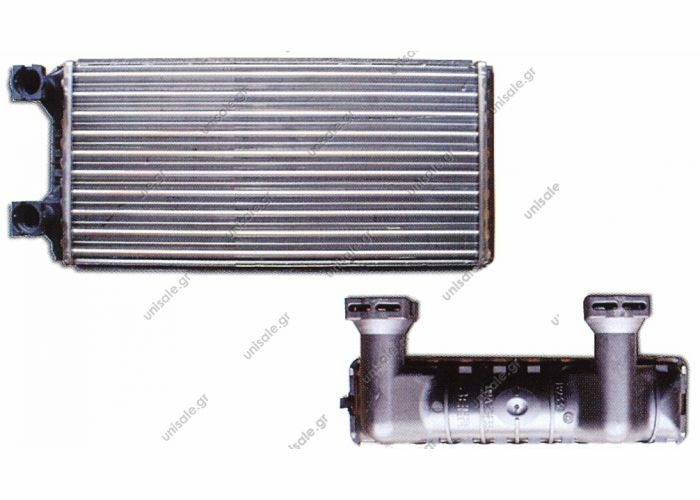 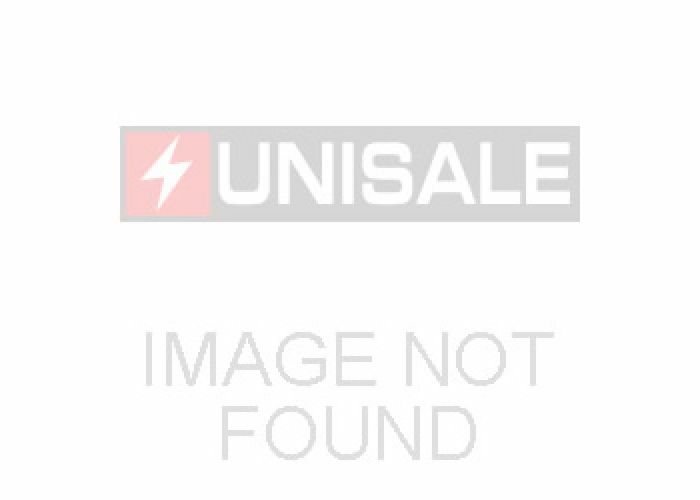 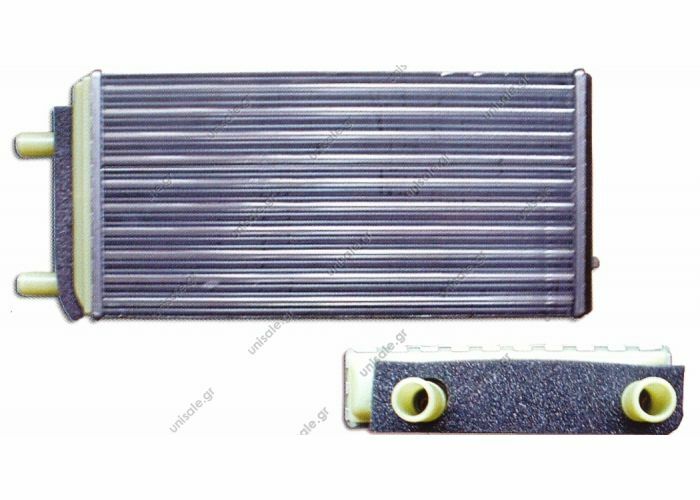 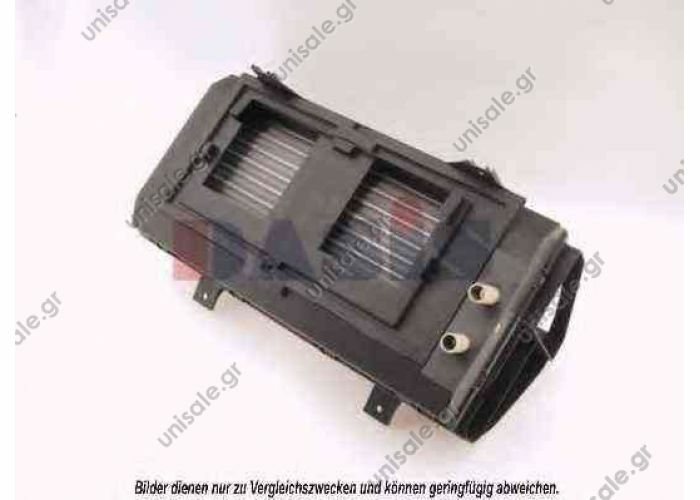 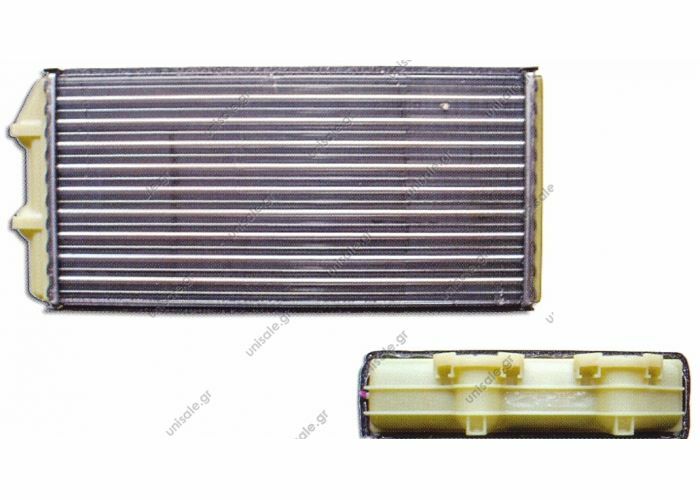 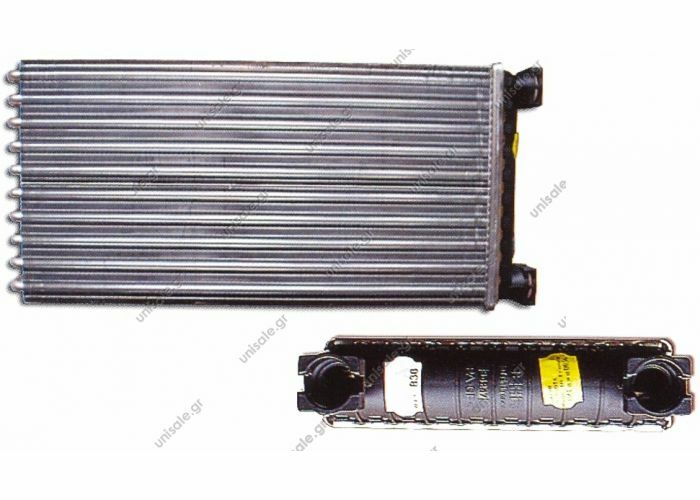 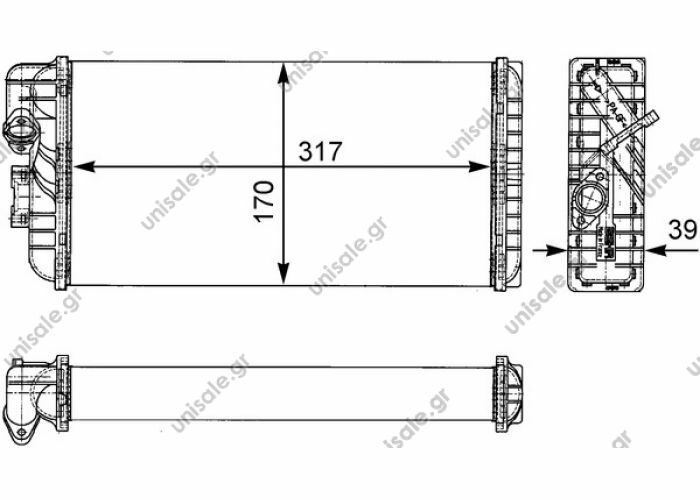 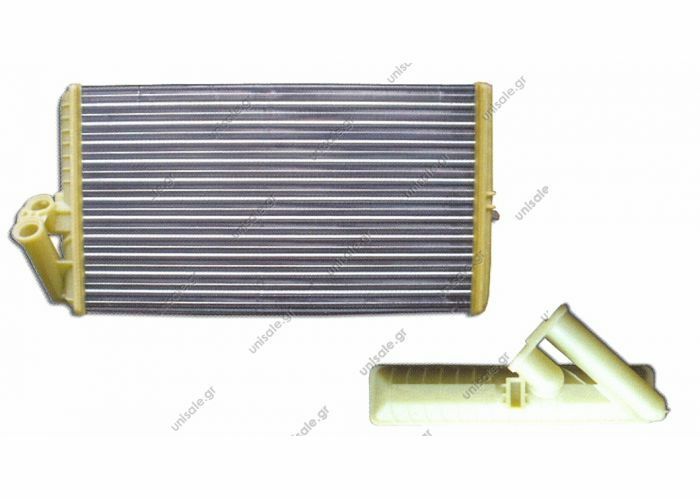 151-802-0002 KKH 24v - KKH 3.2kW ΣΩΜΑ ΚΑΛΟΡΙΦΕΡ 24V AURORA Heater KKH 2st. 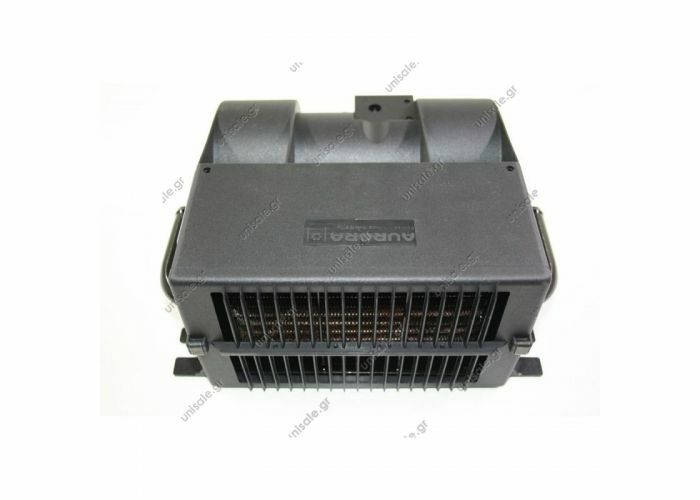 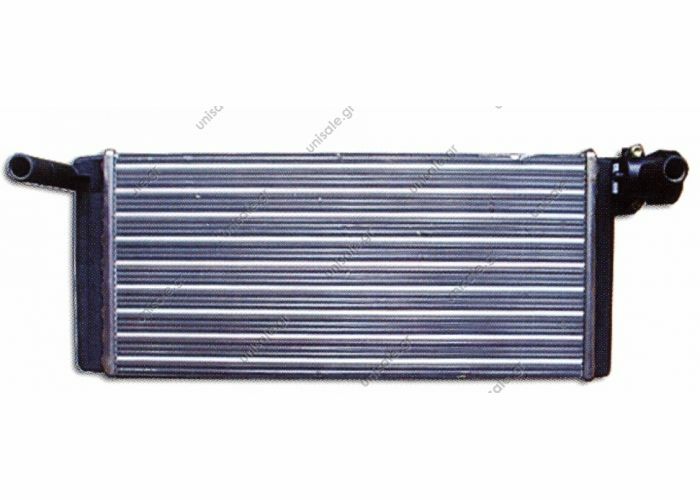 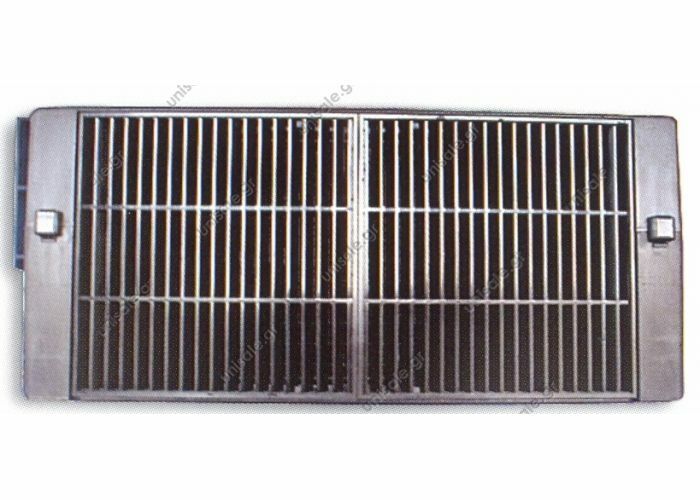 24V 151-802-0002 Width: 260 mm Height:127 mm Length: 225 mm This cab heater can be mounted in multiple positions and is perfect to heat any small area or compartment.